Welcome to freebloggertheme.com, a place for Blogger Tutorials, Support and free Blogger Templates downloads. 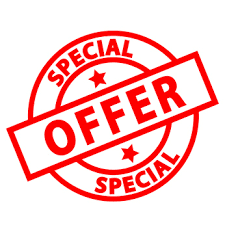 Do you need a blogspot blog but doesn't know how to get started? 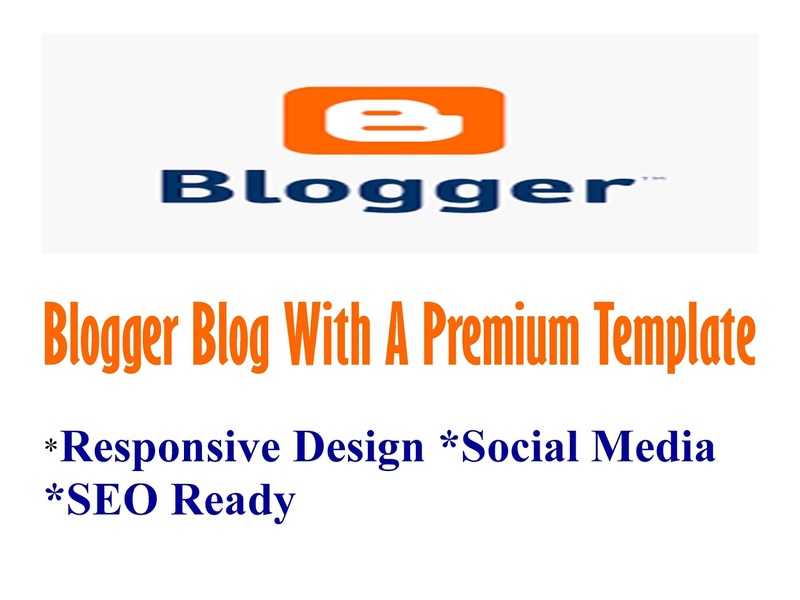 Are you already blogging but wish to upgrade your blog to a premium blogger template and further customize your blogspot blog to look professional? Do you want to improve your blog ranking and traffic? Just contact me or drop a comment bellow. And lots of other premium blogger templates that will be added from time to time. Just visit freebloggertheme.com any time you need a blogger template to start a new blog or update your existing blogspot blog. There is a blogger template for every blog here. If you need the full version of any template (without the footer credit) just contact me or drop a comment under the template and i will surly get back to you with the prices and payment medium. Do you want a special template that is not listed here, you just want something unique?